Courtesy of BHHS Nevada Properties, Jerwin Laforteza. Welcome home!! A dream home in the most desirable area of Henderson! 5 bedroom, with a beautiful pool/spa combo. Master bedroom is so big it x2019;s essentially 2 rooms, huge loft and oversize rooms. BRAND NEW floors, gourmet kitchen, upgraded & modern bathrooms. Corner lot with a long drive way to pull up to your 3 car garage. Pictures do not do justice on this home, this is a stop what you x2019;re doing and walk into the house type of home! !WELCOME HOME!! Please, send me more information on this property: MLS# 2062910 – $555,000 – 2576 Little Falls Circle, Henderson, NV 89052. 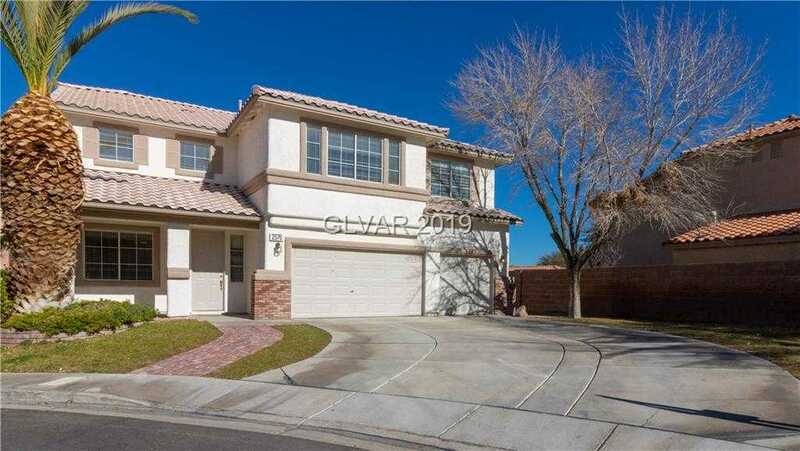 I would like to schedule a showing appointment for this property: MLS# 2062910 – $555,000 – 2576 Little Falls Circle, Henderson, NV 89052.